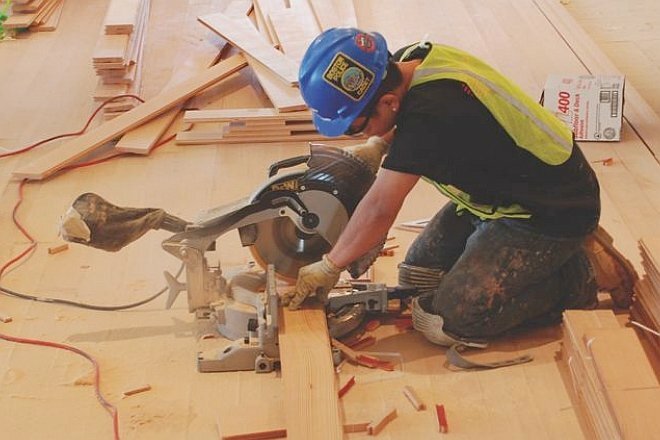 The latest issue of ProInstaller Magazine featured INSTALL executive director John T. McGrath's tips for climbing the ladder in the floorcovering industry. 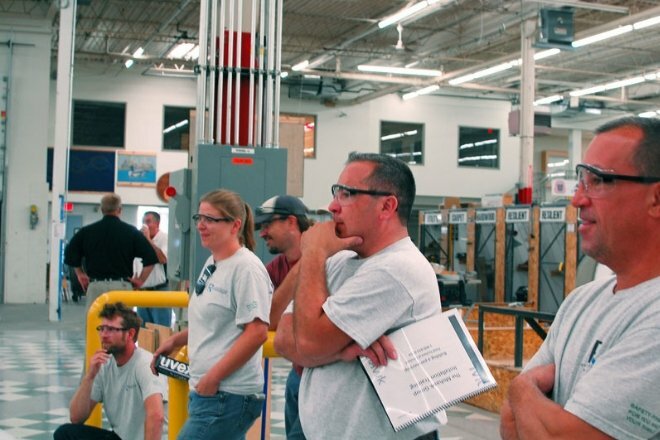 The January edition of Floor Trends Magazine featured INSTALL executive director John T. McGrath, Jr.'s latest piece on combating the skilled labor crisis. INSTALL executive director John T. McGrath, Jr.'s latest Director's Report details the initiatives that will drive continued growth and success in 2019. 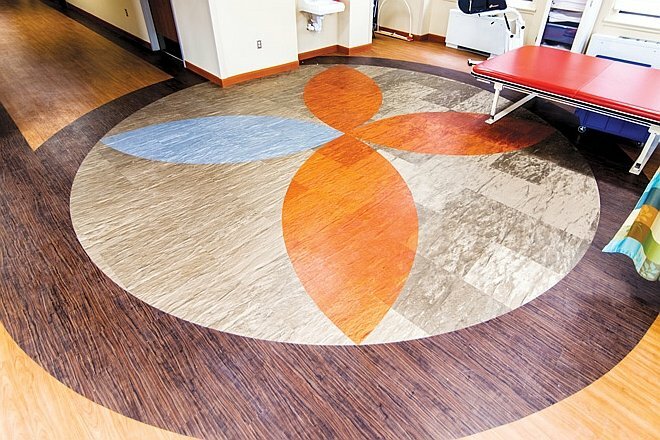 ProInstaller Magazine featured INSTALL executive director John T. McGrath, Jr.'s latest piece on this key challenge facing the floorcovering industry. 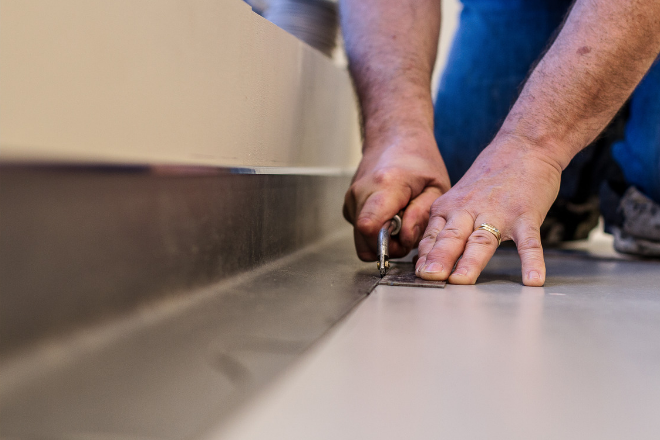 In 2018, INSTALL further cemented its status as an industry pioneer and key driver behind solving the floorcovering industry’s most pressing problems. INSTALL executive director John T. McGrath, Jr.'s latest "Director's Report" highlights key accomplishments from a year that we can all take pride in. INSTALL is proud to celebrate two years of connecting veterans with contractors and floorcovering industry careers through Helmets to Hardhats Partnership. 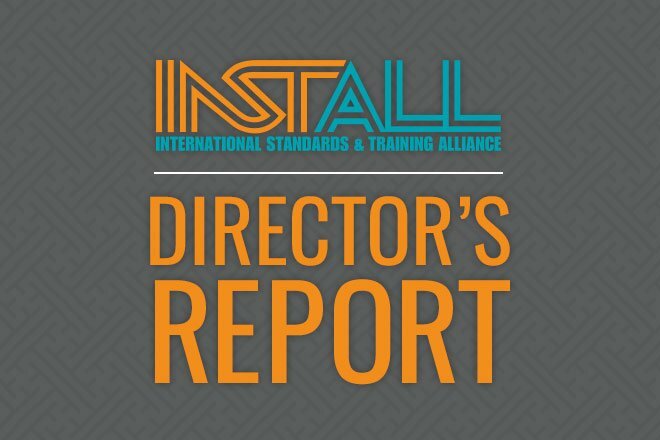 Avoid installation mistakes and prevent HAI's with INSTALL and ICRA-certified professionals on the job. 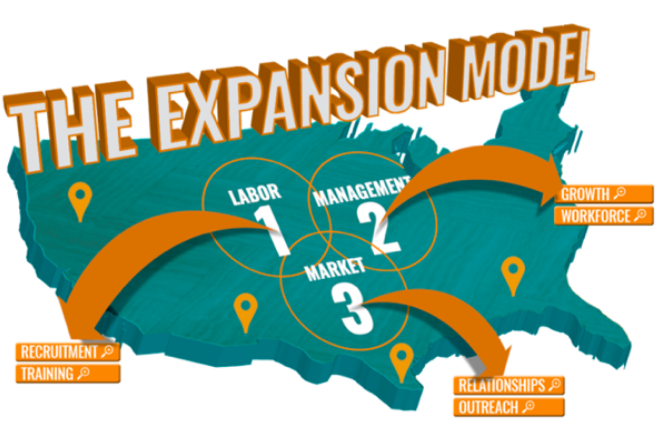 Employee retention is a complicated equation with a number of moving parts, but the issue can be solved with the right combination of opportunities. Get INSTALL news delivered directly to your inbox. Stay informed of everything going on with INSTALL, news from the professional floorcoverings industry, and special events by signing up for our email news.